An unmissable opportunity to listen to a fresh account of one of the greatest events in English history – the Battle of Agincourt in 1415 – retold by Sir Ranulph Fiennes in his latest enthralling book. Three of Sir Ranulph Fiennes’ forebears took up arms in the service of Henry V, while another, Robert Fiennes, was the Constable of France and head of the French army. To coincide with next year’s 600th anniversary of the Battle, Sir Ranulph has delved deep into family archives at Broughton Castle in Oxfordshire, learnt how to shoot with a longbow and travelled to the battlefield as his ancestors did, as well as to the nearby village of Fiennes. The result is a thoroughly researched, balanced and truly informative history of those who fought on both sides. 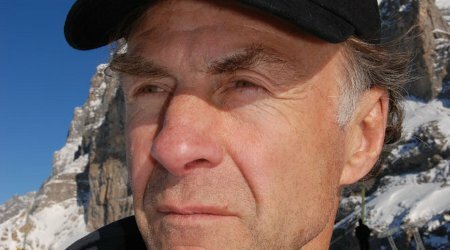 Sir Ranulph’s family connections with his story, his military background, his intrepid sense of adventure and his brilliant gifts as a speaker will make for a unique and splendid evening.